After missing out on a start in The Everest, Pierata gets his chance to tackle Redzel when the two line up in the VRC Sprint Classic at Flemington. They are the early equal favourites for the Group One sprint over the 1200m-straight course, something new to Pierata but familiar to Redzel, the winner of last year’s race. He has also won a Listed race over 1000m and was second to Redkirk Warrior in the Lightning Stakes earlier this year. Redzel has won the first two runnings of Australia’s richest race, The Everest, with Pierata under consideration for a slot a couple of weeks out from the race last month. 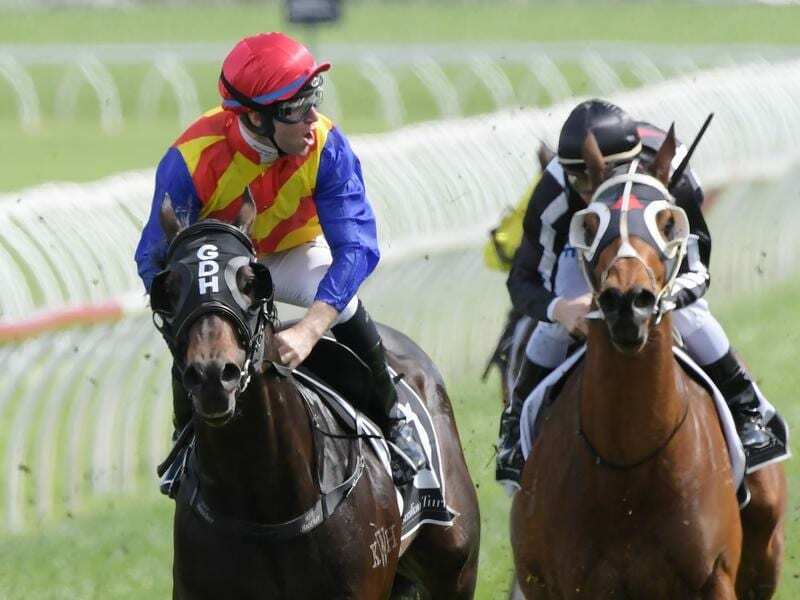 Pierata’s owners, who include his trainer Greg Hickman, failed to reach an agreement and he ran in the Sydney Stakes on a wet Everest day, October 13, recording a faster time than Redzel in the major race. “He hasn’t been down the straight so it’s a bit of a question but he is a horse who does everything you ask him to. “My main concern is how the track will play and if they all go to the same side. Pierata has plenty of gate speed and can hold his position. “It’s a pretty elite field and there are a few chances in the race. Redzel won the trial with Pierata working home for third. Before the Sydney Stakes, Pierata ran midfield in the Epsom Handicap Hickman ran him in the Epsom Handicap, his second try over 1600 metres with his second to Kementari in the Randwick Guineas the other. “I used to think he could get even further than a mile but I think I’m wrong,” Hickman said.